Sony, Microsoft’s biggest rival in the console market, has told its fans that it won’t be present at the E3 2019 trade show. It came as a big surprise for fans because the Japanese company has never skipped out the E3 in more than two decades. It gives Microsoft an opportunity to go big at E3 2019 and hog the limelight. The company is going to announce new titles, talk about its future plans, and hopefully detail its upcoming consoles at the trade show. This year’s E3 will be held between June 11-13 in Los Angeles. Microsoft and its partners have been investing heavily in Xbox-exclusive titles to beef up their portfolio. Recently, the Xbox Executive Vice-President Phil Spencer appeared on Larry Hryb aka Major Nelson’s official podcast to discuss Microsoft’s products and plans. Spencer revealed that Playground Games and Rare were working on their new titles, though he didn’t specify the projects. We will have to wait until E3 2019 or 2020 to see what they have been working on. According to the rumor mill, Playground Games is developing Fable 4. Xbox fans have many other exciting titles to look forward to such as a new Forza and Gears of War 5. The Xbox chief said, “This is going to be a fun E3 for us.” The Redmond giant is “going to go and be as big at E3 as we’ve ever been.” The company executives are still discussing internally on “how much long-term and how much near-term [games] do we talk about.” Microsoft has “great” content to show off at the event and the company will also lay out plans about the future of Xbox. Phil Spencer also discussed the online game streaming platform Project xCloud, which is currently under development. 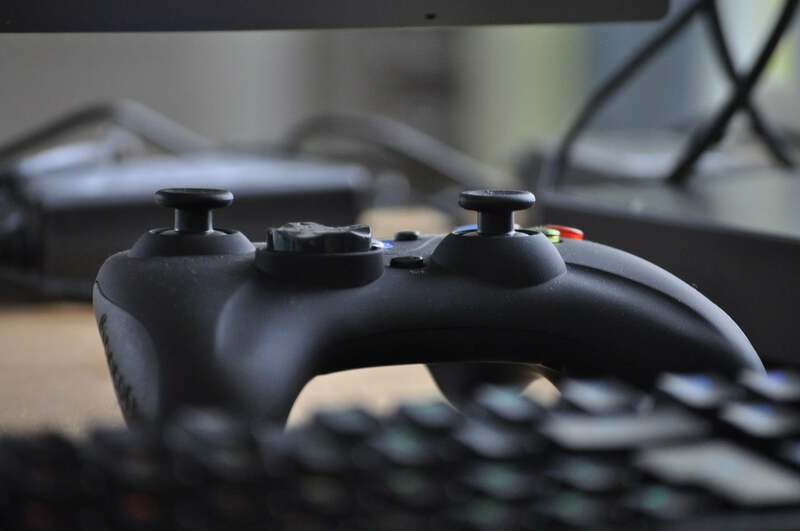 He spent a lot of time during the holiday “playing games on xCloud.” Microsoft is fully aware that it would take years for online streaming to become the primary way people play games, but it has to take a long-term view and see where the industry is headed. Combined with Game Pass, Project xCloud has the potential to transform the way people play games. Microsoft has described Game Pass as the Netflix of gaming. The xCloud will use advanced network techniques to let gamers stream games even over a 4G connection without having to download giant files to their devices. The Xbox chief emphasized in the podcast that Microsoft remains committed to the gaming business and it has long-term plans for Xbox. Will Microsoft unveil a new console at the E3 2019? We don’t know for sure. Last month, Windows Central revealed that the company was working on two consoles code-named Anaconda and Lockhart under the Project Scarlett. Phil Spencer confirmed at the E3 last year that the company was working on the next-gen Xbox consoles. He also indicated that there would be more than one console. Sources told Windows Central that Anaconda would succeed the Xbox One X. It will have beefed up processing power and hardware specs. According to the rumor mill, it would pack SSD storage and AMD chips to significantly reduce the game load times. The increased power and performance could also lead to a higher price tag, so get ready to shell out more when the Xbox One X successor arrives. The second device called Lockhart is said to have watered-down specs. It would be much more affordable than Anaconda and succeed the cheaper Xbox One S. As per Thurrott, the disc-less Lockhart could hit the store shelves later this year. If Microsoft intends to release it in time for the holiday shopping season, the company could tease it at the E3 2019. Though it won’t have the Blu-Ray disc drive, it is said to support 4K and HDR features. It will likely be priced around $200. The Xbox One X successor, dubbed Xbox Two in the rumor mill, is expected to debut in 2020. IDC analyst Lewis Ward told GamingBolt that Microsoft and Sony both could announce their next-gen flagship consoles at the E3 2020, though neither company has officially confirmed it. Lewis Ward says that despite the 2020 announcement, the consoles won’t hit the store shelves until 2021. Separately, industry analyst Daniel Ahman estimates that the Xbox One sales have surpassed 41 million units since its launch. That sounds impressive, but pales in comparison to more than 91 million PlayStation 4 units sold by Sony. The Xbox One sales got a boost from the Xbox One X, but they still lag far behind the PS4. By the end of its lifecycle, the Xbox One sales could reach 50-55 million units. By comparison, the Xbox 360 had sold more than 84 million units.